Police in Jackson, Mississippi, are looking for a thief who used a cardboard box to conceal his identity during a burglary. Surveillance camera caught the man breaking into the business on October 10. 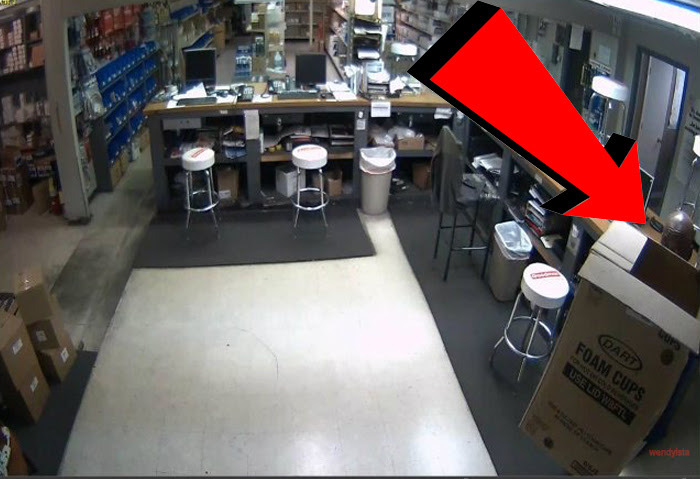 He hid behind a cardboard box and stole stole money and a candy machine. If you the identity of the man, call Crime Stoppers at 601-355-TIPS.